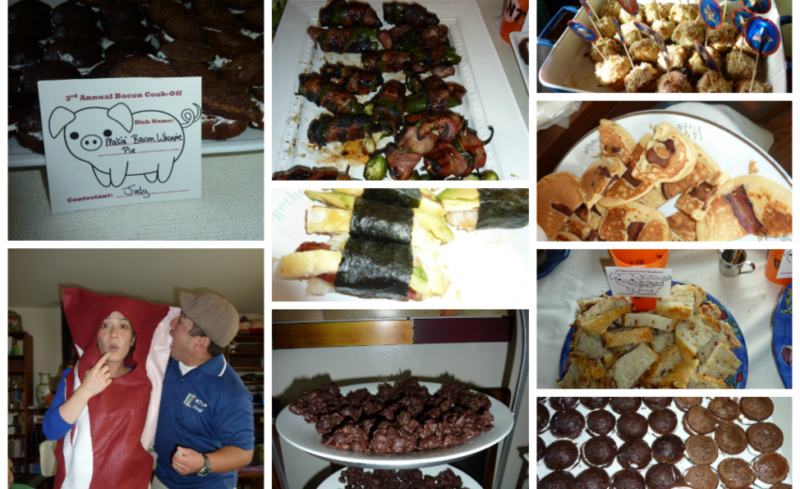 Since 2011, Co-chairs Edgar Wong-Chen and Jen Louie-Abernathy host an annual Bacon Cook-off Fundraiser with their friends to raise money for NTLP. Friends gather together to cook or bake dishes with bacon as an ingredient while others indulge in pigging out. To participate, they ask that attendees donate to NTLP. This fun event has raised a lot of money over the years and new friendships have blossomed among those attending.